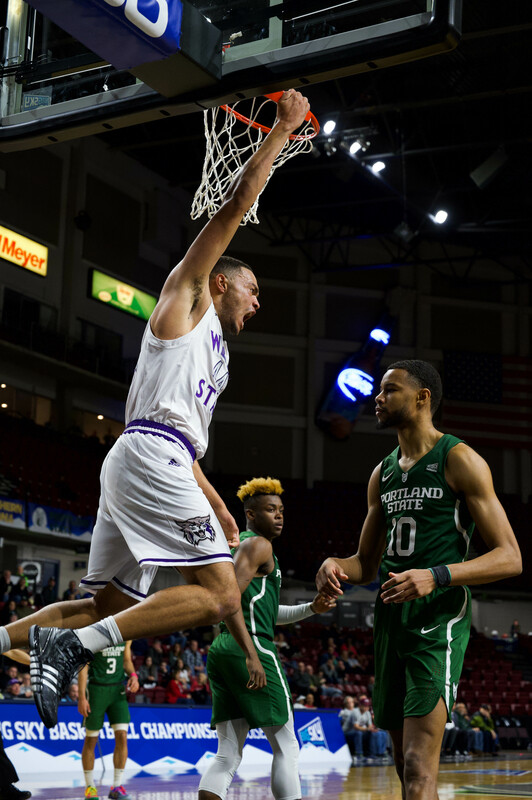 Weber State University’s Damian Lillard was named the Big Sky Conference MVP for the second time in his career on Thursday. Lillard is only the fourth player in Big Sky history and the second in WSU history to receive the honor twice. The first was Harold Arceneaux. The first time Lillard was named MVP was following his sophomore season in 2010. Lillard missed much of last season with an injury. He said that winning the award after coming back from an injury made it even more special. He said he is pleased to have won the award, but that his team played an important part in his being named the MVP. Lillard led the nation in scoring for most of the season and currently is second in the country with an average of 24.5 points per game, the best single-season average in WSU history. This season, Lillard has been named a finalist for the John Wooden and Oscar Robertson Player of the Year Awards. He is also a finalist for the Bob Cousy Award, which recognizes the nation’s top point guard, and for the Lou Henson Award, the Mid-major Player of the Year. Lillard has appeared in 99 career games for the Wildcats and has started 94 games. He has scored in double figures in all 28 games this season and has scored 20 or more points 18 times, 30 or more eight times and 40 or more points twice this season. He has been named Big Sky Player of the Week five times this year and was also named National Player of the Week in January. Lillard currently ranks second in WSU history in single-season scoring with 685 points. He needs 29 more points to move into the top spot. While Lillard was the only player from WSU named to the All-Conference First Team, Scott Bamforth was named to the All-Conference Second Team, and Kyle Tresnak received an honorable mention. Bamforth, a junior from Albuquerque, N.M., scored a career-high 28 points in leading WSU to a 73-63 win over Utah State University on Nov. 15, including a career-high seven 3-pointers, and was honored as the Big Sky Player of the Week for his performance. He scored in double figures in 22 of 28 games this season and scored 20 or more points four times. This is Bamforth’s second All-Conference honor after earning First-Team honors last season. 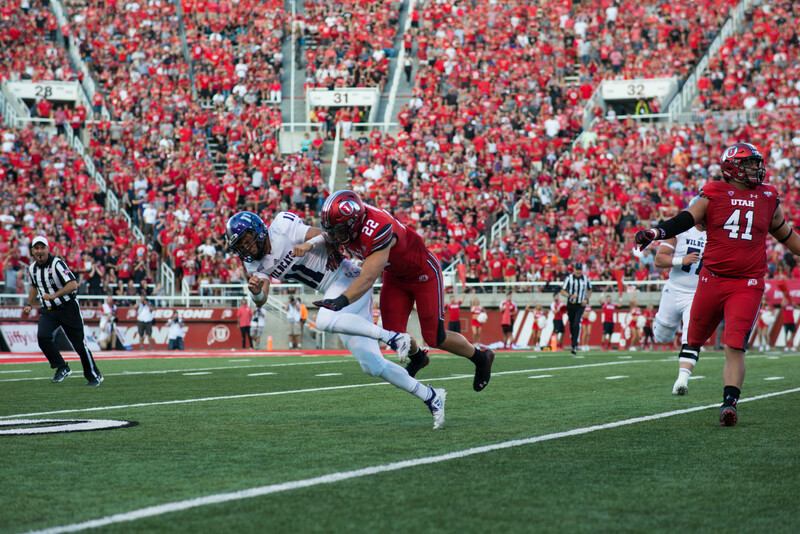 Tresnak earned conference honors for the first time in his career. He averaged 10.1 points during the regular season, ranking 23rd in the Big Sky. He averaged 10.8 points per game in Big Sky games. The sophomore from Scottsdale, Ariz., ranks fifth in the Big Sky in field goal percentage, shooting 53.8 percent from the floor, and ranks 14th in blocked shots. Tresnak scored in double figures 14 times in WSU’s 28 games during the regular season, including a career-high 22 points against Northern Arizona University on Jan. 19. The Wildcats will be in action next week in the Big Sky Conference tournament in Montana. They will play their first game of the tournament on Tuesday.